​Have you heard of Welldoing.org ? Founded by the wonderful Louise Chunn, they can help you find the right therapist for you - an often overwhelming prospect, when you are first considering seeking help. Welldoing.org also has lots of brilliant articles about mental health and wellbeing. Adding to their already significant resources, they are now sharing helpful info specific to your region! 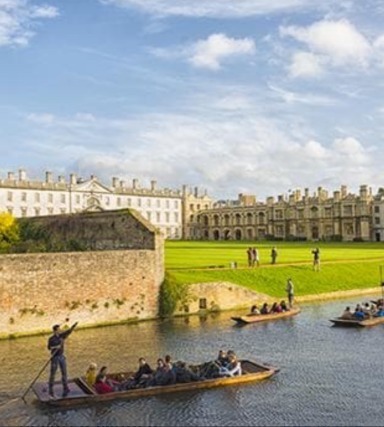 Here is a post about Cambridge - a beautiful city, but a place often plagued with perfectionism and anxiety in the high achieving university enviroment. Do CLICK HERE for helpful resources and info.